Empower 50 needy girls in India through education. The Udayan Shalini Fellowship Programme is a distinctive higher and professional education and personality development programme. It addresses the grim situation of girls' education in India by achieving their overall development via monetary and individual mentoring support. Since 2002 we have reached out to close to 6192 girls, called Shalinis (Dignified Women), who are now either economically independent or moving towards it. Currently, we are looking for support for 50 aspiring girls. 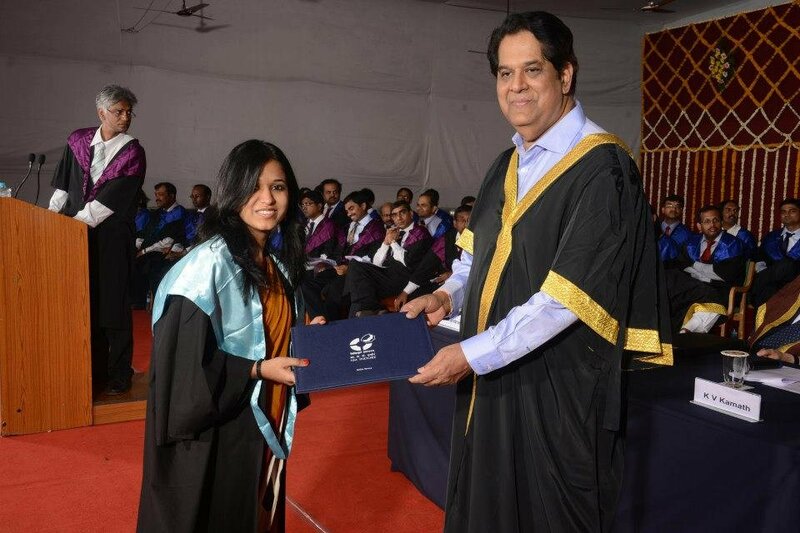 In India, large number of deserving girls from weak socio-economic background are not able to access higher education. They drop out from the education stream due to lack of resources, awareness and guidance. Social, cultural and parental pressure to support the family or get married early, force the girls out of school. This leads to a sharp decline in number of girls completing high school and those completing college in India, thereby increasing gender inequality in the society. Each Fellow stays in the programme till she finishes her higher education, which is an average period of 5-6 years. The programme is a unique initiative that goes beyond monetary assistance to support the overall development of girls by taking care of their college education financially and providing them individual attention, career counselling and regular mentoring; to widen their scope of opportunities, ensure their social and economic independence and help them develop social sensitivity. The project will closely map the progress of 50 deserving and talented girls from weak socio-economic background into empowered and dignified women or Shalinis. 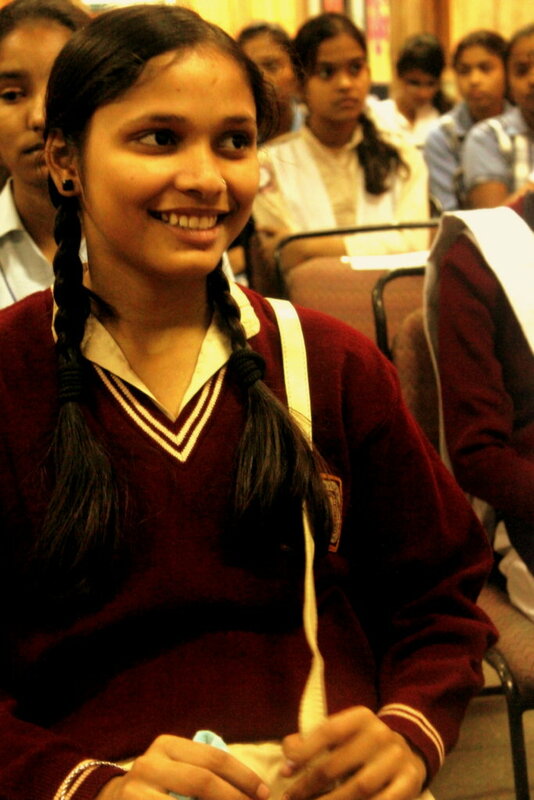 Since 2002, USF has benefited close to 6192 such girls in India facilitating their transformation into educated, employable, socially responsible women; many of whom are studying or have already become engineers, doctors and chartered accountants or working in prestigious companies and many becoming mentors and donors themselves. 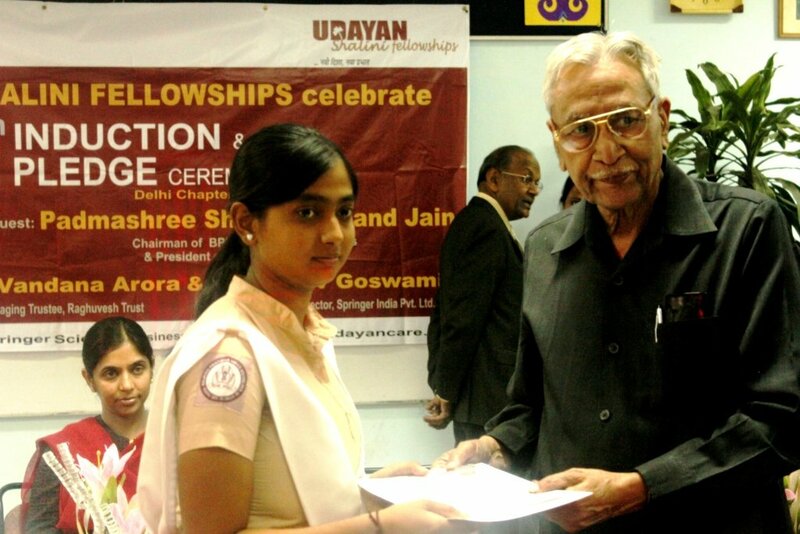 Supports the college education, Skill Building and Mentoring workshop cost of an Udayan Shalini Fellow.